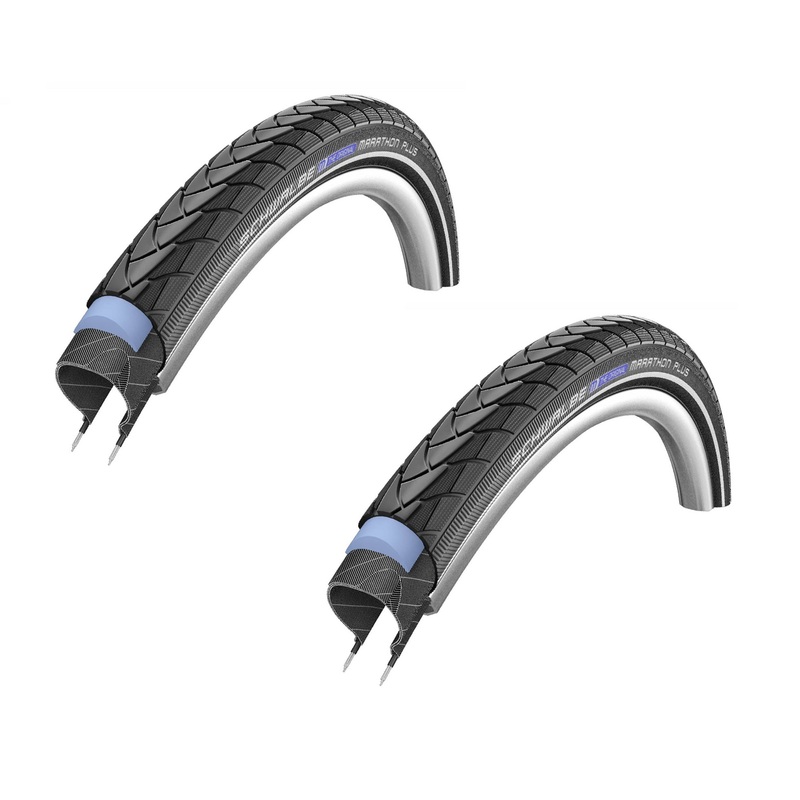 The Schwalbe Wheelchair Marathon Plus Tyres , 24 x 1″ (25-540) features Smartguard – a solid, 5mm thick layer of highly flexible special rubber under the tread which provides effective protection against pinch flats, embedded objects, even small thumbtacks. 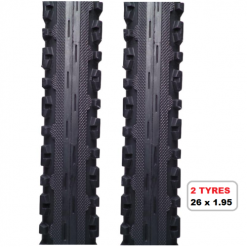 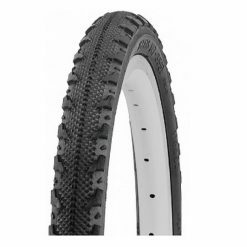 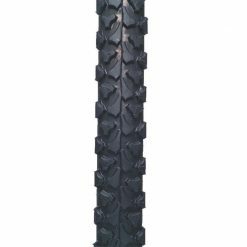 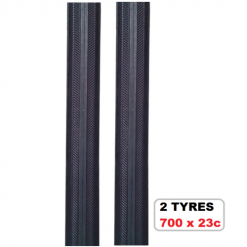 It combines the comfort and light running of a pneumatic tire with the puncture protection of a urethane tire. 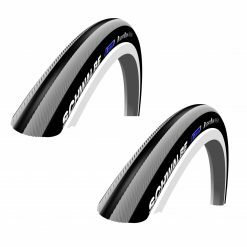 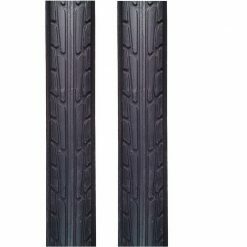 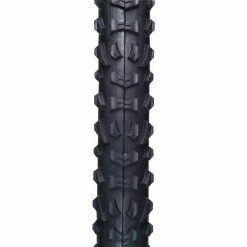 Buy Schwalbe Wheelchair Marathon Plus Tyres , 24 x 1″ (25-540), Black/Reflective (2 Pack) now!